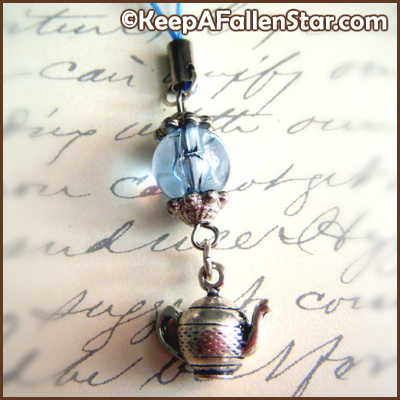 Blue skies and hot tea, this tea party charm is always ready to pour you a cup! 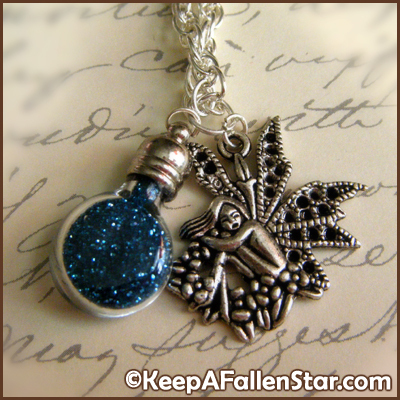 I am about half of an inch in width and about three inches in length. I am completely handmade and unique! I could be a slightly different color - it really depends on how your screen displays colors. 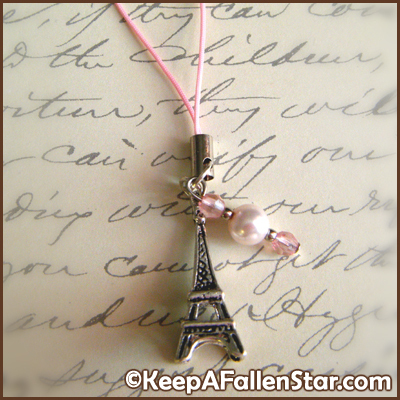 We have a limited supply of this charm available. Like so many things in life, when it's gone, it's gone!